The ASHI Standards of Practice guide home inspectors in the performance of their inspections. Subject to regular review, the Standards of Practice reflect information gained through surveys of conditions in the field and of the consumers’ interests and concerns. 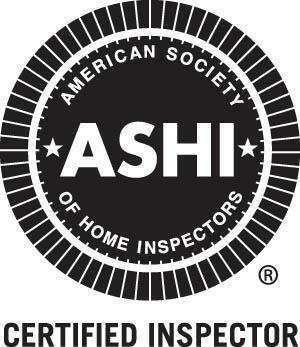 Vigilance has elevated ASHI’s Standards of Practice so that today they are the most widely-accepted home inspection guidelines in use and are recognized by many government and professional groups as the definitive standard for professional performance.